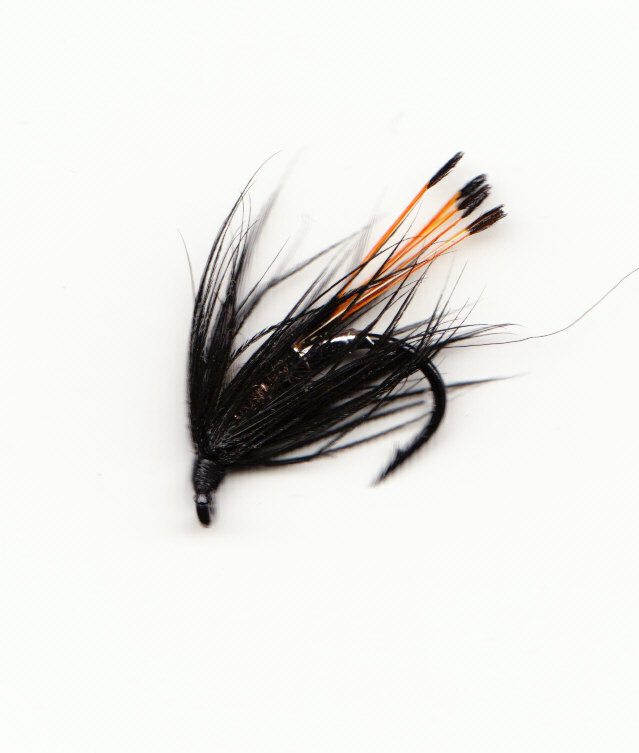 Fill you flybox with these with as few or as many as you please. 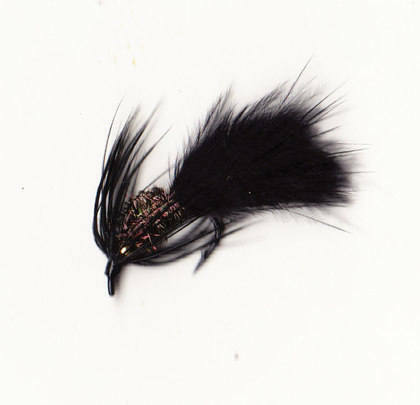 All prices are per fly. 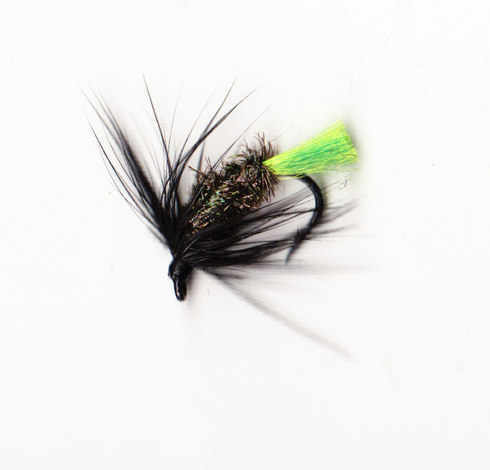 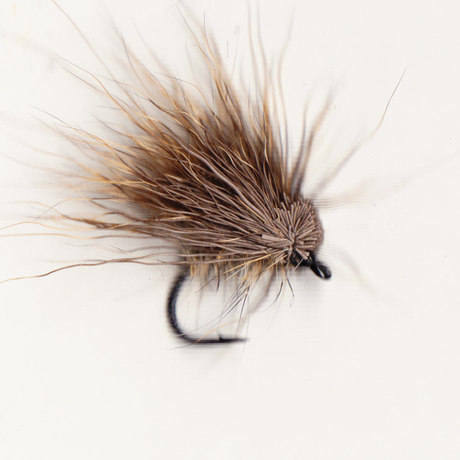 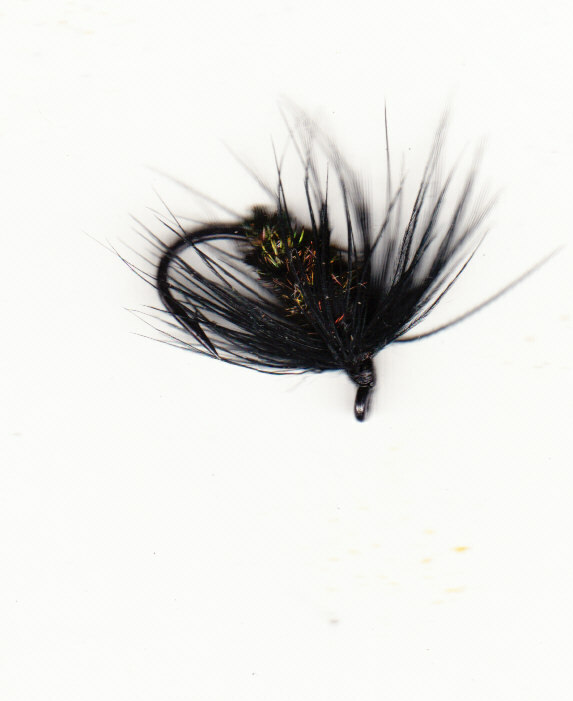 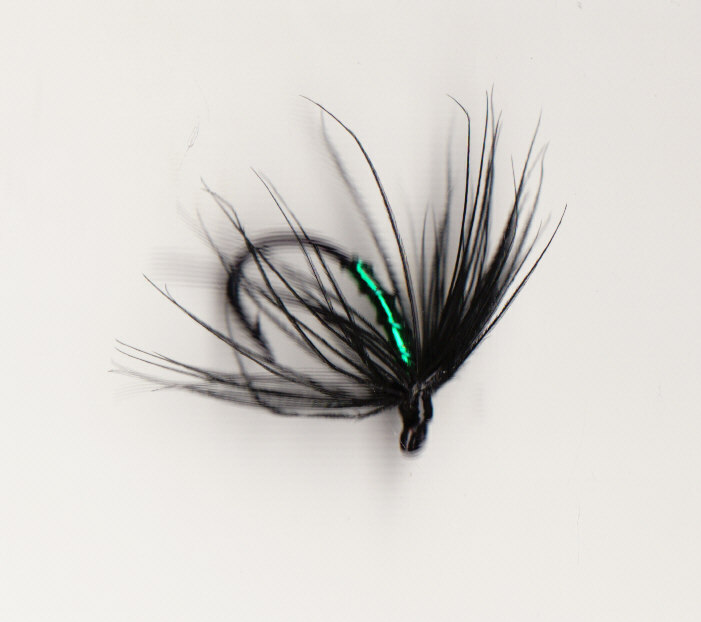 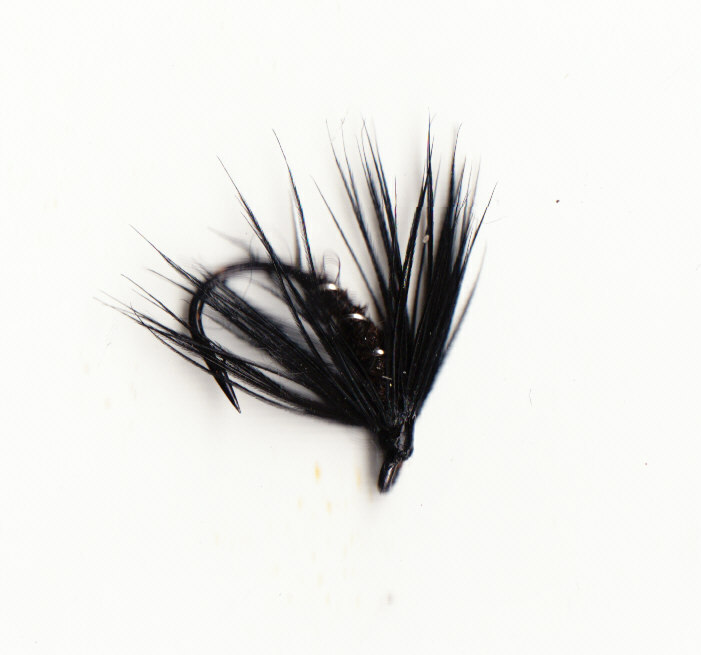 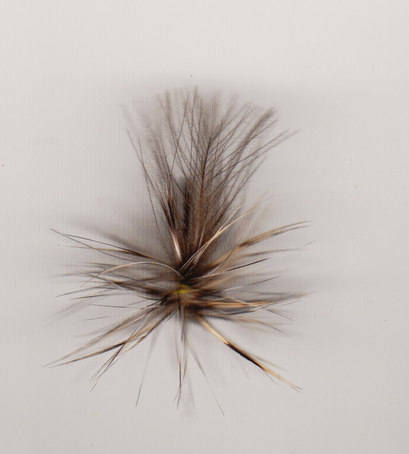 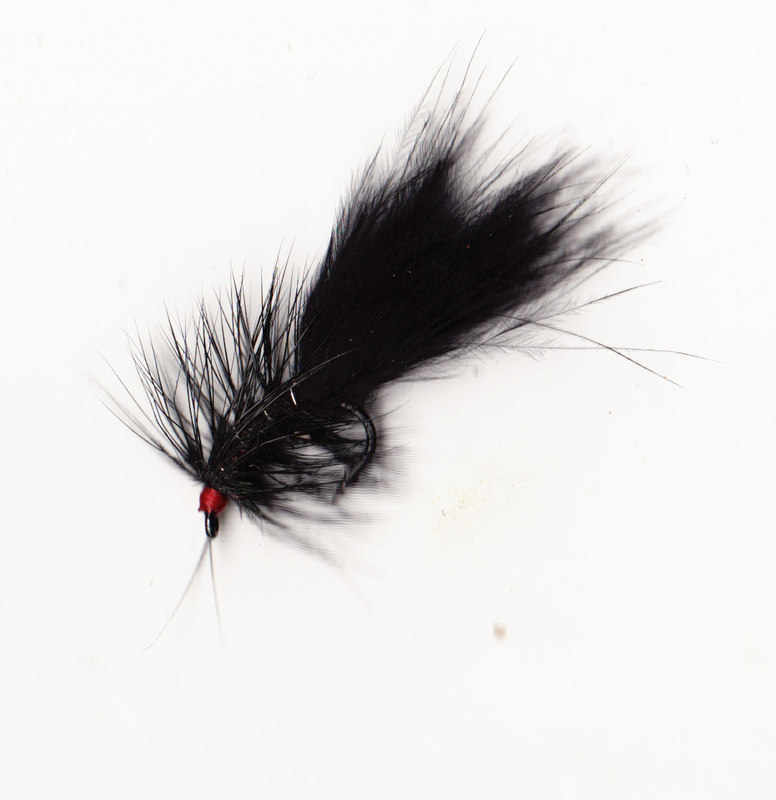 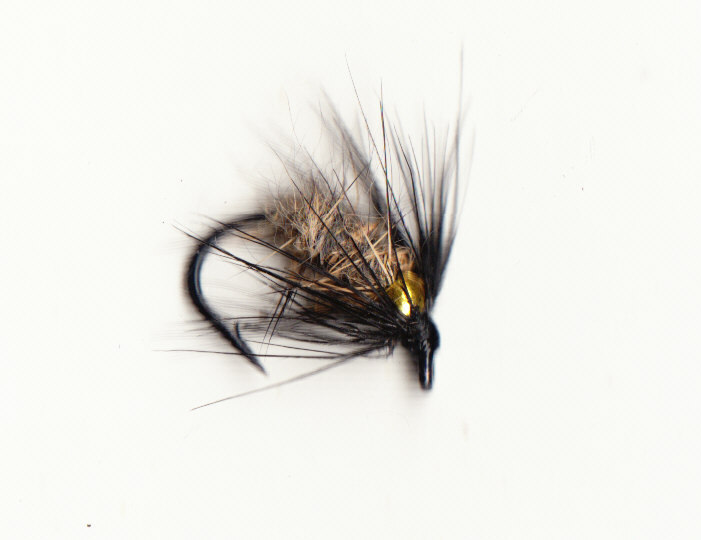 Big Wetflies are listed down the page. 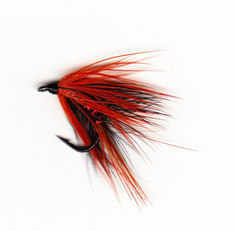 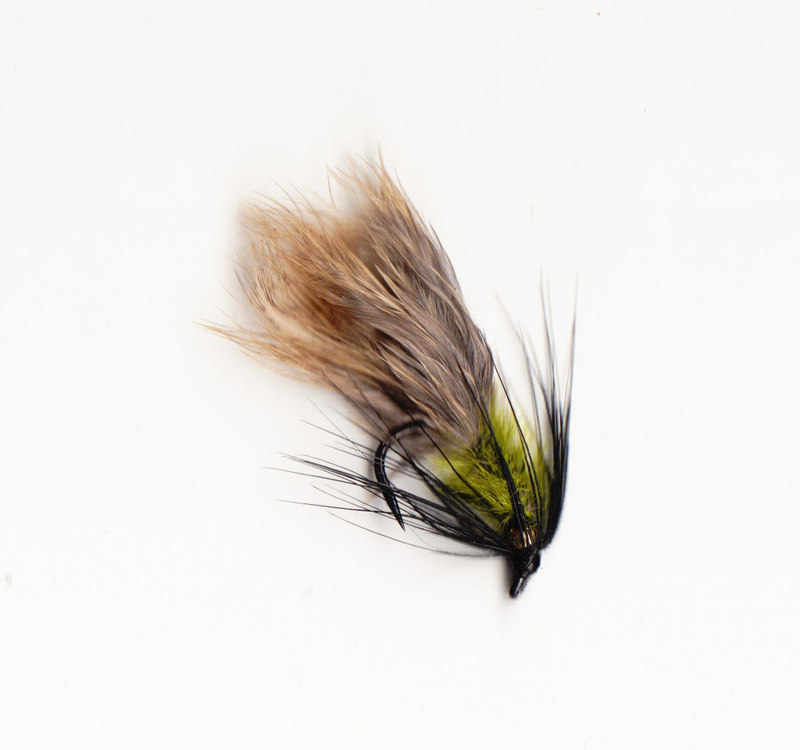 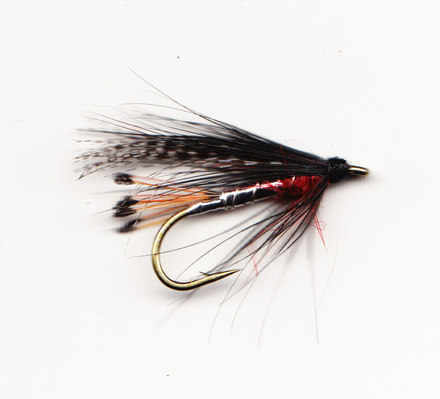 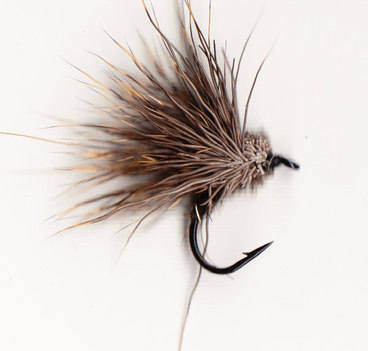 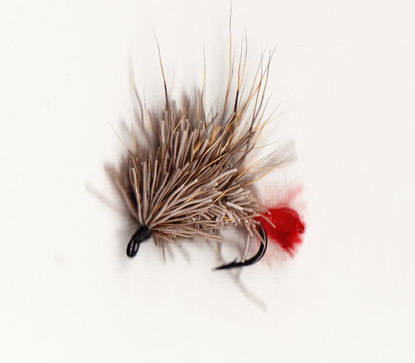 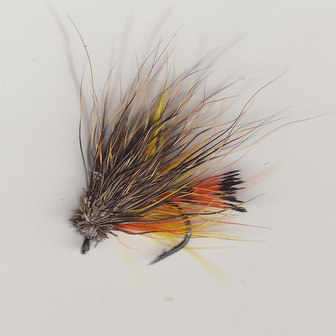 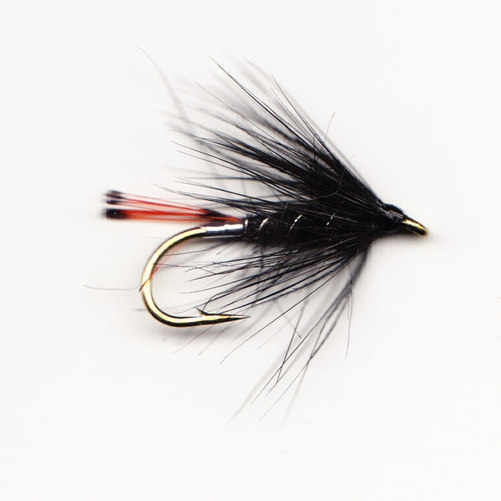 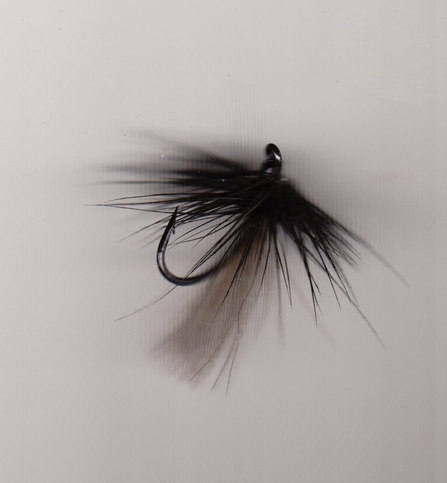 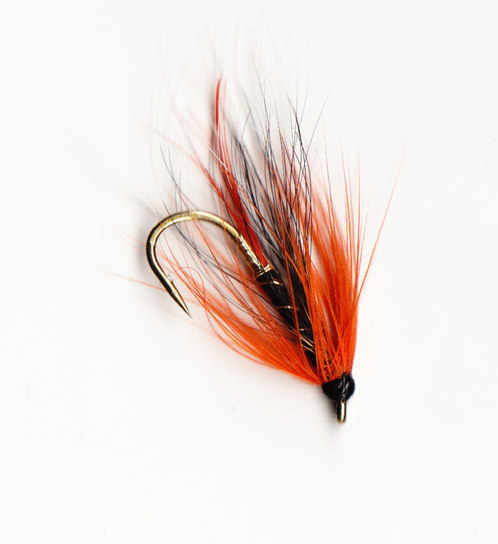 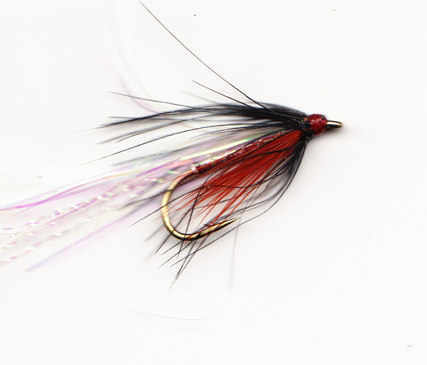 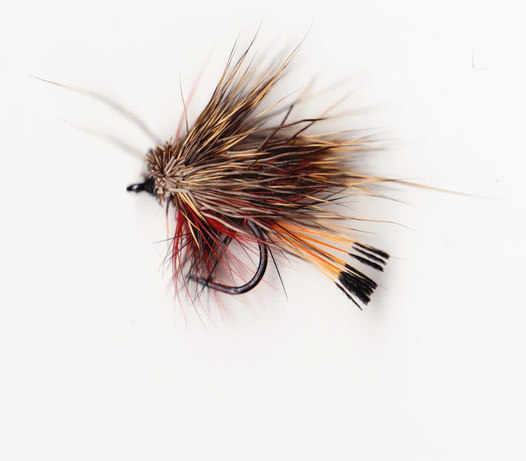 BIG WETFLIES - tied on medium shank hooks, useful on the loch in a wave or on a spate sea trout river. 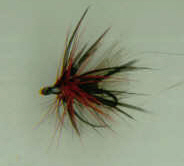 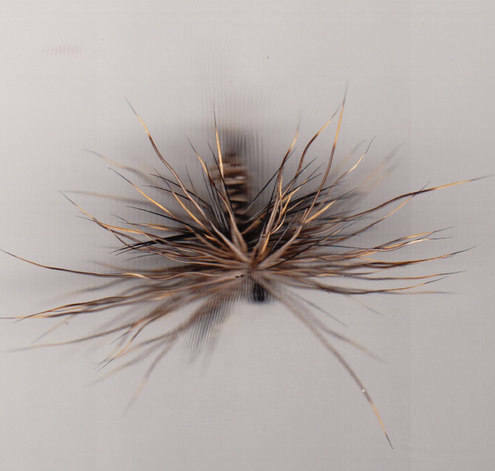 Use on the point with spiders on droppers.